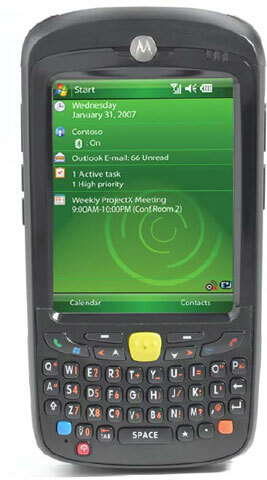 MC5574-PYCDUQRA9WR	 MC5574, SiRF III Integrated GPS, GPRS/Edge, 802.11 B/G, 1D Laser Scanner & Camera, QWERTY Keypad, Color Display, Windows Mobile 6.1 Professional, 128/512, Bluetooth, 1.5x Battery. MC659b-Pd0baa00100 Is Not An Exact Replacement, But It Is The Closest Moto Part Suggested. The Motorola MC5574-PYCDUQRA9WR is also known as SYM-MC5574PYCDUQRA9W	or MC5574PYCDUQRA9WR	.